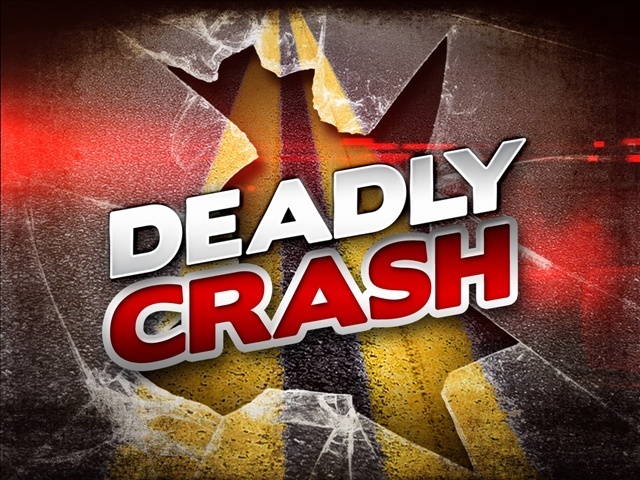 Cecil Gideon, 68 was pronounced dead at the scene of the accident at 9:30 p.m. Tuesday. 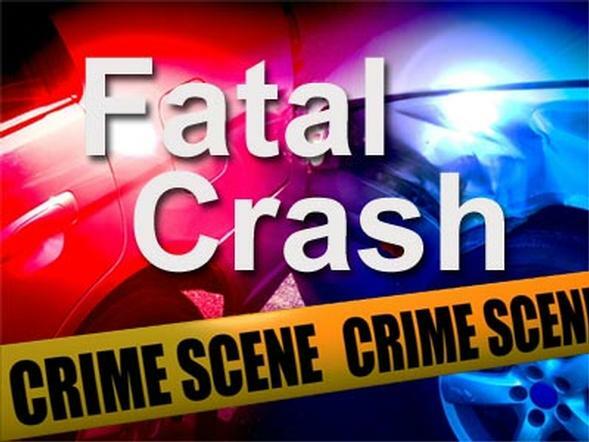 John Gursick, 52 was killed in a collision with a tractor-trailer in Pettis County around 5:45 a.m. Tuesday, the Highway Patrol said. 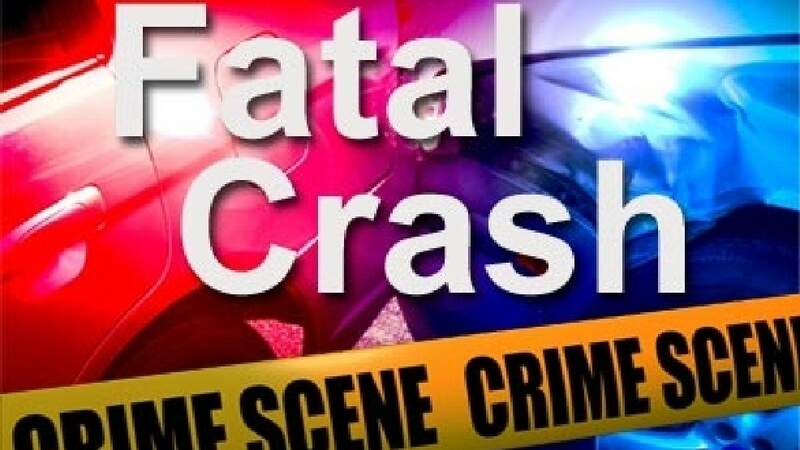 Anthony Martin, of Kansas City, lost his life when he was ejected from his motorcycle in Cooper County Sunday night. 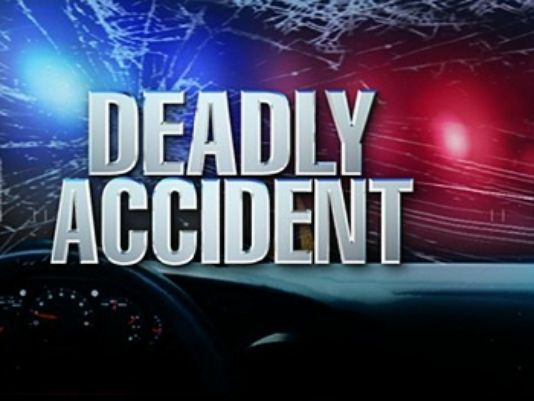 The crash was reported at an intersection in Morgan County Friday night. 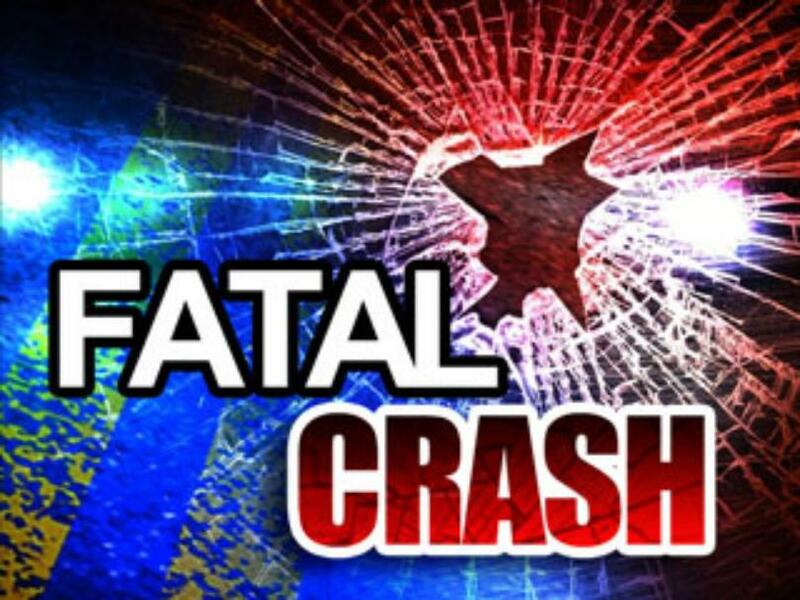 A woman from Peoria, Illinois and a man from Manhattan, Kansas were killed in a head-on crash in Andrew County Wednesday night.